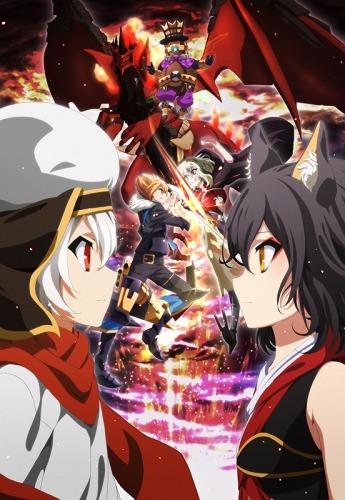 Watch Chaos Dragon full episodes online English sub. Synopsis: The story takes place in Huanli (the Year of Dazzling) 3015. Donatia and Kouran, two countries fighting for supremacy, are causing the world to be torn apart due to the constant war. Amidst the strife is the island country Nil Kamui, which has lost its independence. Red Dragon, the guardian god of Nil Kamui, goes out of control. Will the island country be able to regain its independence?